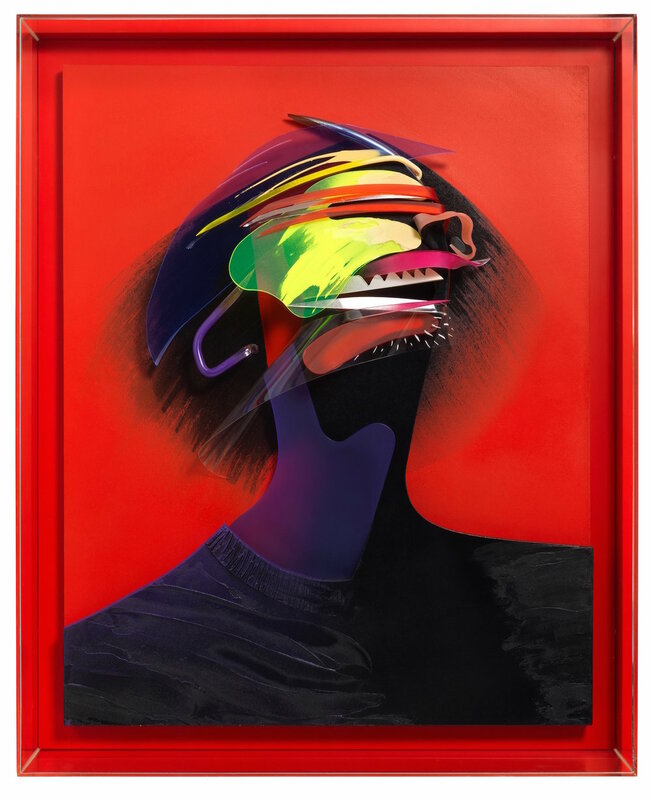 Adam Neate (born 1977) is a British painter, conceptual artist and described by The Telegraph in 2008 as “one of the world’s best-known street artists”. He specialised in painting urban art on recycled cardboard, and has left thousands of works in the street for anyone to collect. He is a contributor from the movement in transferring street art into galleries. Adam Neate is a street artist, but not in the way you might expect. For the past eight years Neate has been leaving his art – made using cardboard, aerosols, and found objects – on the streets of the East End, for Londoners to treasure, trash or ignore. The artist’s work is technically expert and has won him acknowledgement from the Tate, National Portrait Gallery and The National Gallery and various sell out shows at The Elms Lester Gallery. Neate’s street art has garnered global interest, having been documented on CNN reports and European television. Major collectors and celebrities are fighting for his original works and international critics have lauded the artist’s work. ADAM is both an urban icon amongst his peers, and recognized internationally by companies such as Dr. Martens, Sprite and PRADA, all of whom he has been commissioned to design products for. Neate is continually challenging his work, often quoting Picasso “To copy oneself is more dangerous than to copy others. It leads to sterility” .